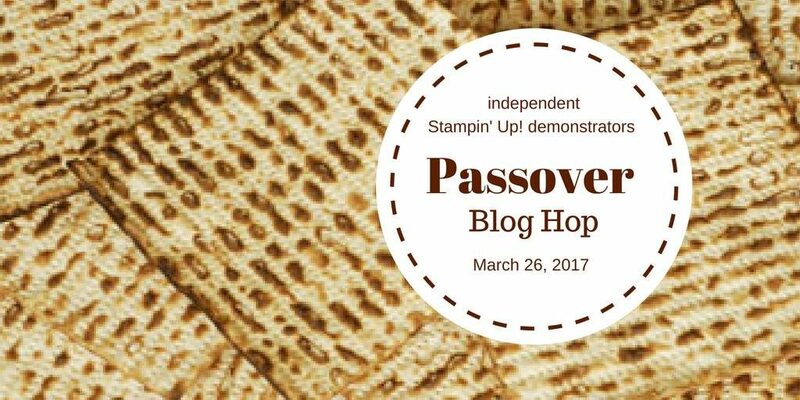 Hello and welcome to the Passover Blog Hop! 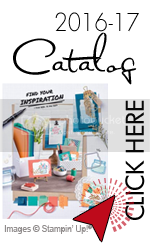 We are a group of Stampin’ Up Demonstrators from around the world stretching our creativity to make Jewish holiday cards with Stampin’ Up products. 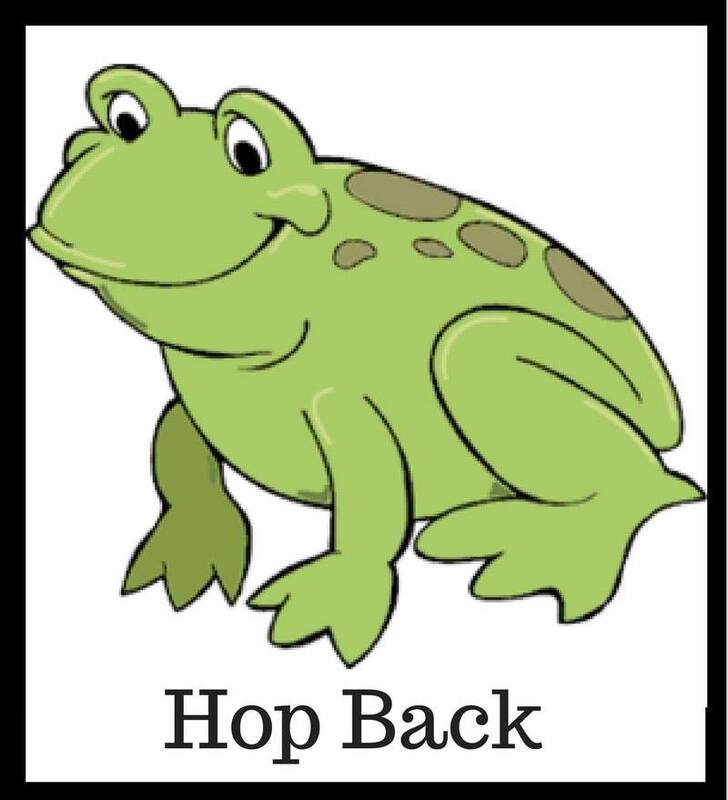 Passover begins Monday night, April 10, 2017 so that is what we are focusing on for this hop. You may have just arrived from Liz Roberts’s blog, or if you are going backwards from Pascale Godot’s blog. Maybe you are starting here! In any case, all of the blogs link in a circle so you won’t miss a single unleavened idea. 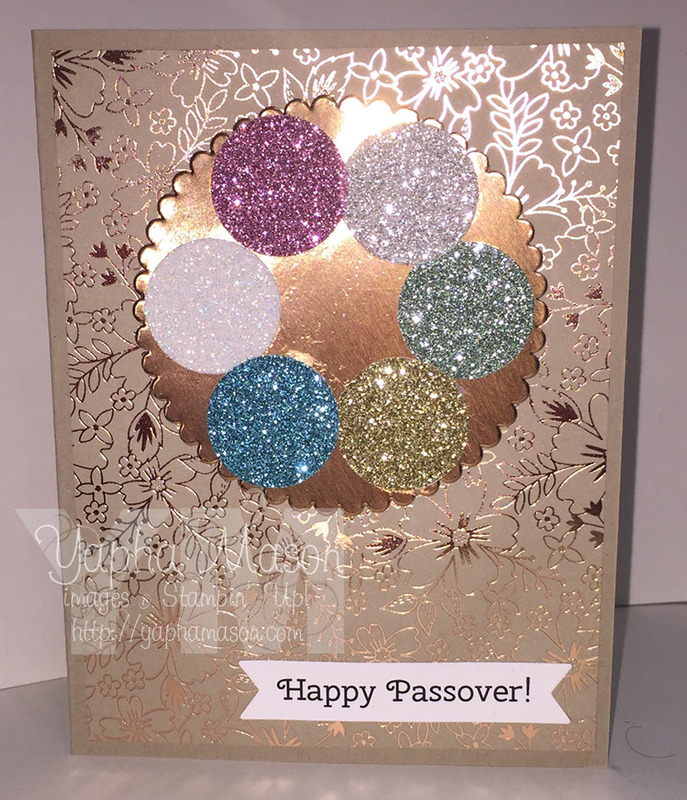 My second card is all sparkle and shine, with six different colors of glimmer paper to make a Seder Plate. Thanks for joining us today! Your next stop is over at Pascale Godot’s blog in France. Two lovely cards and so gorgeous! 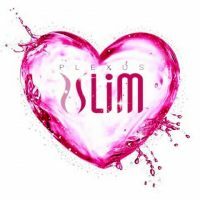 I love symbols! BRAVO! Happy Passover to you and your family and HAG PESSAH SAMEAH! Hello Yapha, I love both your cards. 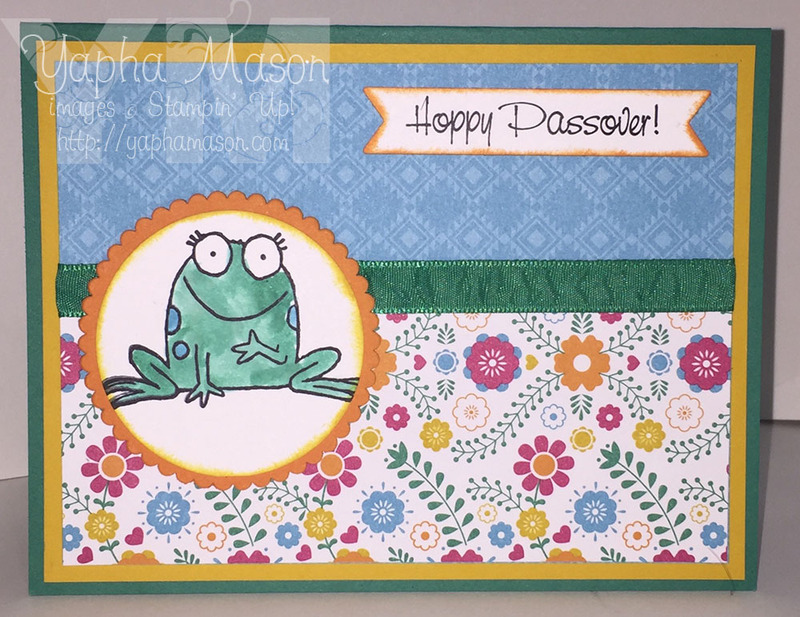 The frog card is such a fun and happy card, totally in Spring colors. The seder plate card is so very elegant, what a wonderful idea. Wishing you and your family a wonderful Pesach. 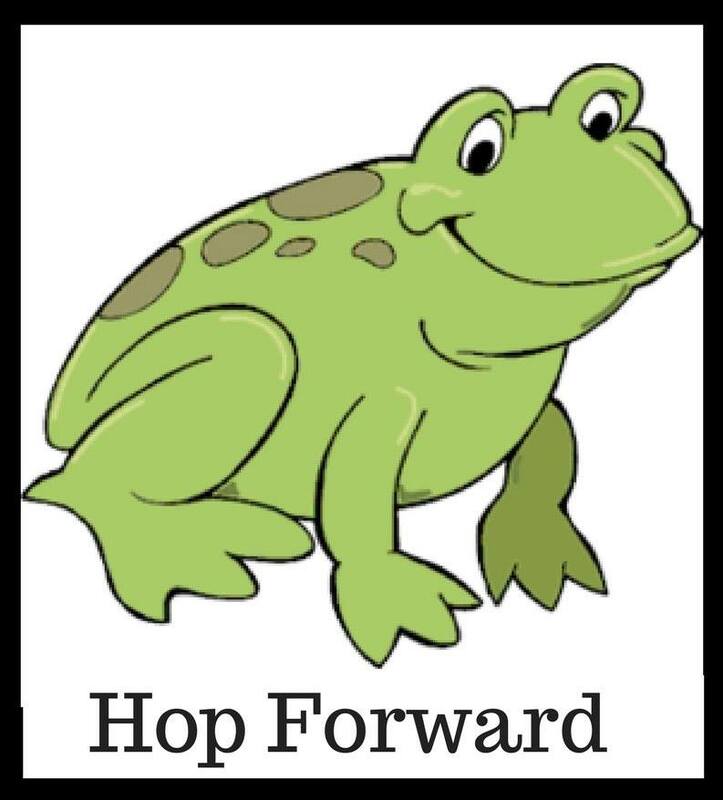 I like the use of the frog, and the sparkle on the seder plate! What a clever idea to use the glimmer circles on the gold seder plate. Happy Passover to you and your family! The Sedar plate is genius. Making my mouth water for haroset. Delightful use of Colored Glitter Paper and fiesta paper! So cute! You are still my Jewish card Hero! Love the glimmery seder plate. Very clever idea!